This event is a tradition that Self-Help for the Elderly holds a few times a year. It is sponsored by Kung Fu Studios and lion dance troops annually. The sponsors perform traditional lion dances for the shops and businesses in Chinatown to bless them and bring them luck for the year. The dancing lions are then given envelopes with donations from the businesses in support of Self-Help for the Elderly. The lion represents strength, power, and protection. It is a powerful figure that protects citizens from evil. It symbolizes strength, courage, balance, and wisdom. 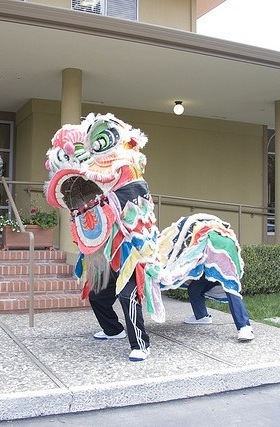 The lion dance tradition is a part of Chinese culture for events such as the Chinese New Year, grand openings, or special events. The Lion Dance Fundraiser is one of the events that Self-Help for the Elderly does to compass Chinese culture and traditions. This event is a fun performance to attend, so contact Self-Help for the Elderly to learn more!